This map is offered under a creative commons license (Attribution, non-commercial) as a public service. Teachers you may download this and print it for your students. 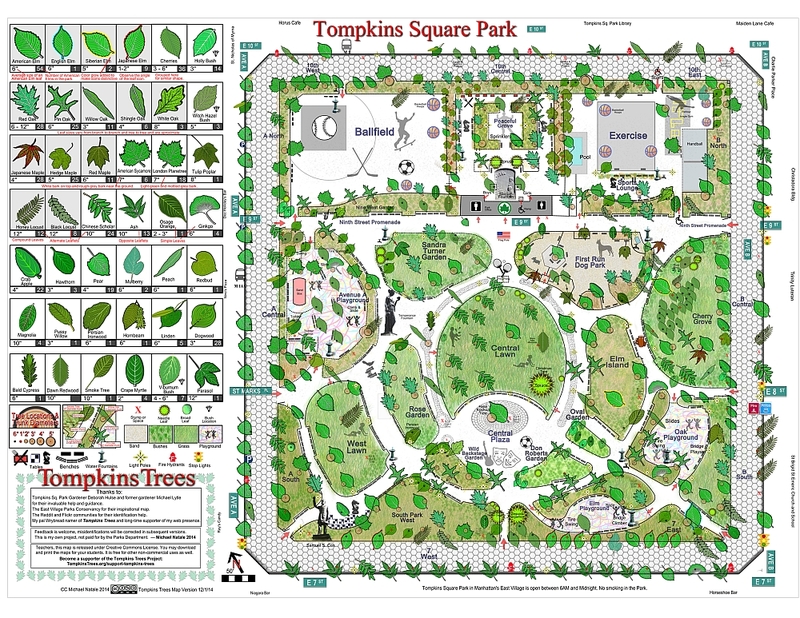 Please Support Tompkins Trees. I’m offering a wall map and a pocket sized map booklet as premiums. 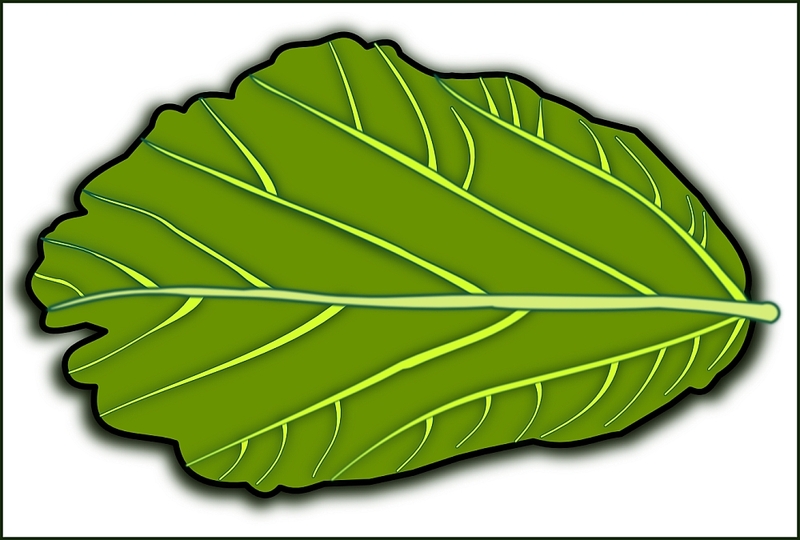 The latest leaf icon for my Tompkins Trees map. 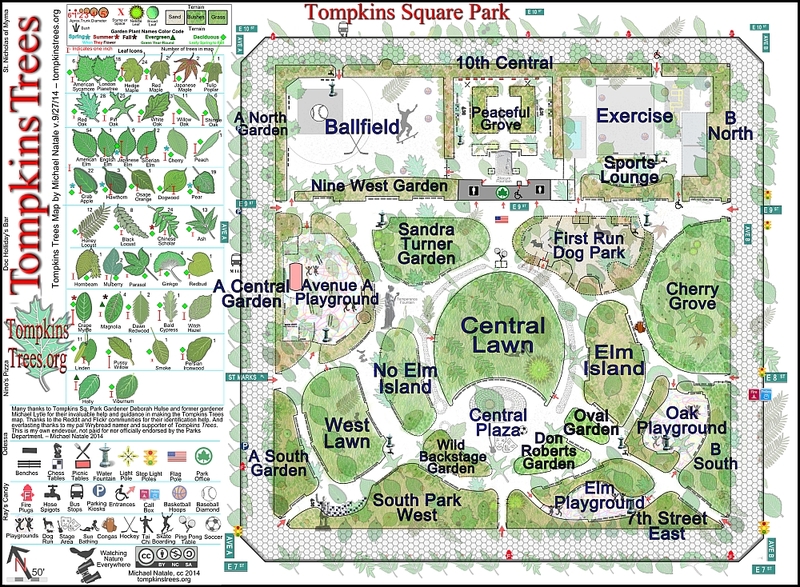 It was created in Inkscape, a vector drawing program, the main program I’ve used to create the map. There’s only one Persian Ironwood in the park. It was planted last year in the area I call No Elm Island. It seems to be thriving. 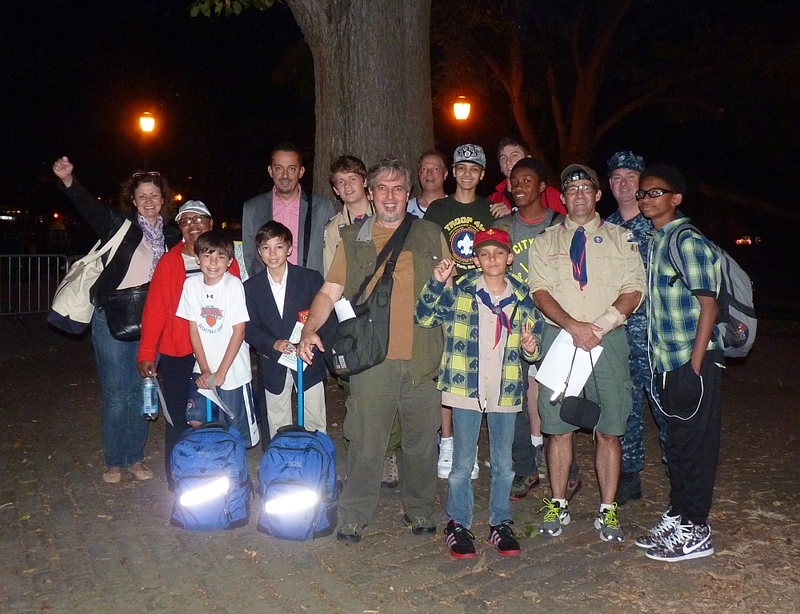 I’m busy getting the map semi-finalized to be tested out by a local Boy Scouts troop on a field trip to the park. That should be fun.